Client: Brooke Dockyard Engineering Works Corp.
End user: Murphy Sarawak Oil Co. 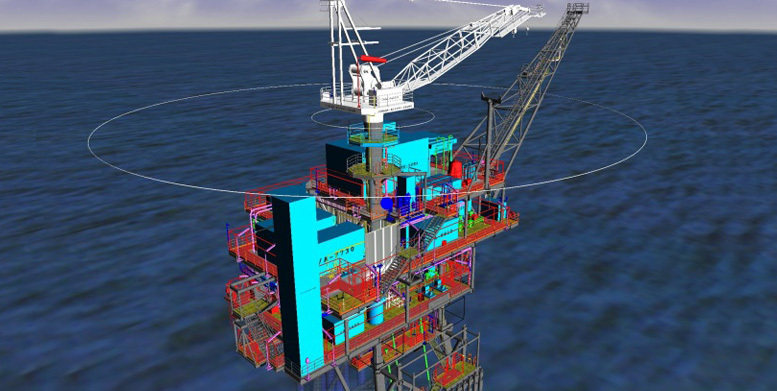 The South Acis Field is located in Block SK311 and comprises of a Production Platform (SA-PA) bridge linked to Utility Platform (SA-AA) and a Satellite Platform (SA-SA). These facilities are located approximately 17 Km from West Patricia in a water depth of 35m. The facilities make provision for the tie-in of the future planned Permas and Endau Field located approximately 38Km North West of SA- PA.
SA-SA is a multiphase Oil Production Satellite Platform capable of handling up to eighteen (18) wells with a maximum design production of 15,000bbl/day Oil/Condensate. All associated gas produced not utilized will be spiked back into the export stream. The water injection for water drive and flank support will be supplied from SA-PA via the new 6” pipeline. Gas Lift Compression facilities will also be available to enhance the Production capability. 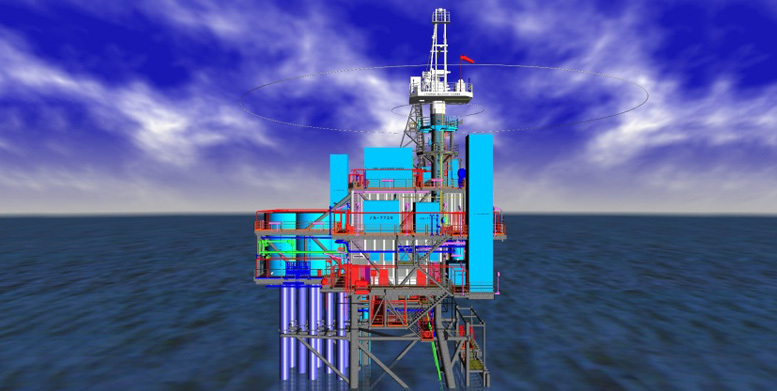 The Production topsides equipment will therefore be minimal comprising of Xmas trees (triple wellhead), manifolds, production and test separator, export pumps, fuel gas skid, instrument air skid, crane, etc. The platform will have a standalone power supplies from gas engine and diesel driven generators. 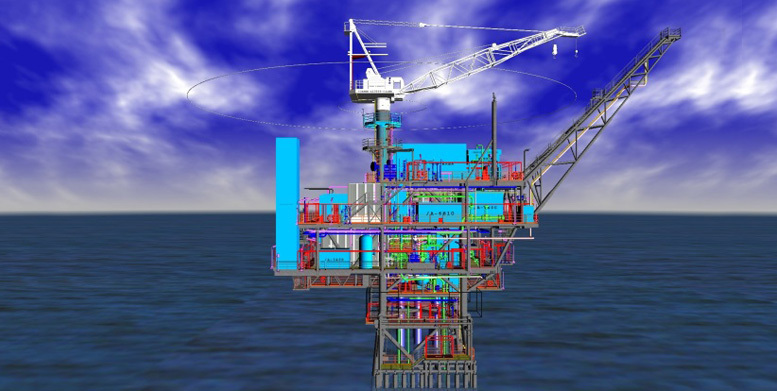 The jacket substructure approximate weight 600M/T shall be a battered (4) pile jacket with six (6) conductor guide. The SA-SA Topside approximate weight 850M/T shall export full well stream hydrocarbon “Multiphase” through a new 6” pipeline to SA-PA platform, for final production processing that runs in parallel with the 6” Water Injection pipeline. Serving BDEWC one Lead/Advisor in Process for process discipline. As the package engineering, BPS will perform all detailed design review, vendor bid proposal review and prepare the Technical Bid Evaluation, for the above four packages only. Reviewing all vendors’ data, for the above packages.